1394 - RST Impuls Spinn 3,15m 10´6 Wg 10-30g 2sec. RST Spinn 2,55 m 8´6 Wg 7 - 28g 3sec. 1547 - RST M3 Spinn 3,05m 10´ Wg 60-90g 2sec. Super rod for Huchen, King Salmon and Pike. 1399T/Test - RST Seafight 3,30m 11´ Wg 14 - 30 g 2sec. 1548 - RST M3 Spinn (Multi) 3,15m 10´6 Wg 7-20g 2sec. 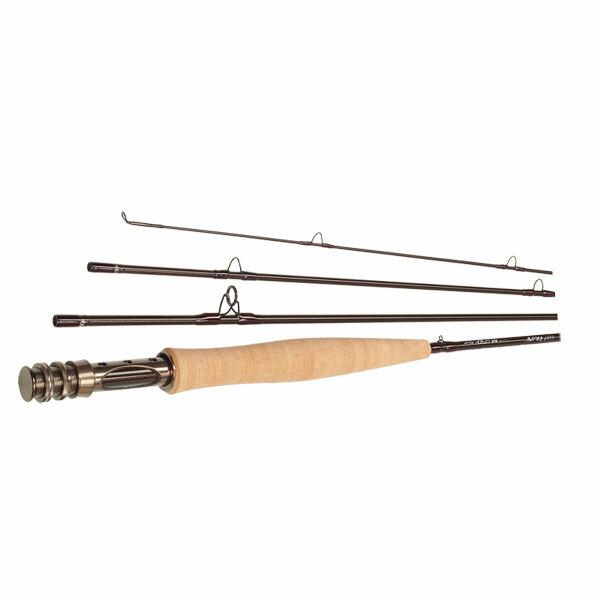 A very nice rod for Sea Trout and jig fishing, but fitted with trigger reel seat. 3583S RST M5 Light Spin 3,40 m 11´ 4 Wg 5 - 25 g 3tlg.